Q9 Traco Treat is a unisex clinic located in Aundh that makes you feel at home with its relaxing beauty and spa services. The quality products use at Q9 Traco Treat helps relieve your stress while making you look prettier. 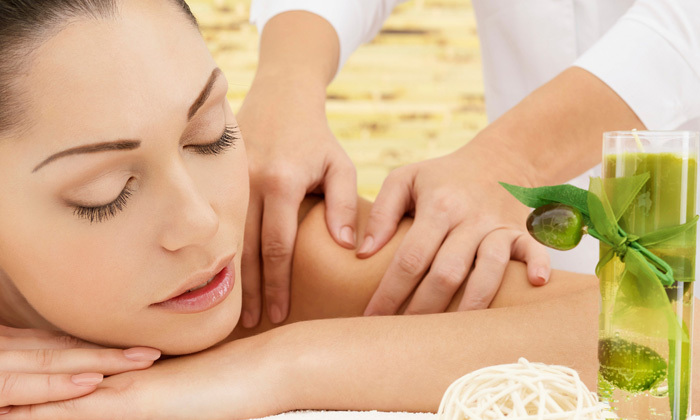 The trained therapists further add to the experience and gives you ultimate pampering that you deserve. Head to Q9 Traco Treat and you are sure to be luckier with your appearance as well as inner beauty!